Mattress Cleaning Melbourne | Mattress Steam Cleaning in Melbourne | Best Mattress Steam Cleaning Melbourne | Mattress Steam Cleaning. 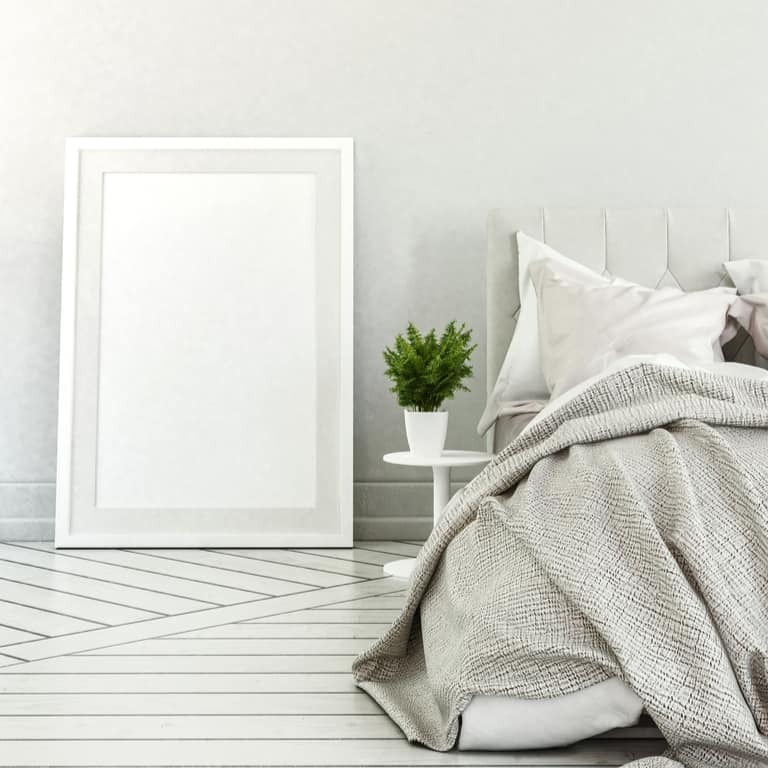 It has been shown that removing dust mites from mattresses significantly helps to reduce the incidence of eczema, asthma and other allergic responses. A regular mattress steam clean every 6 months helps keeps mattresses in optimal condition; promoting a healthy, good night's sleep.